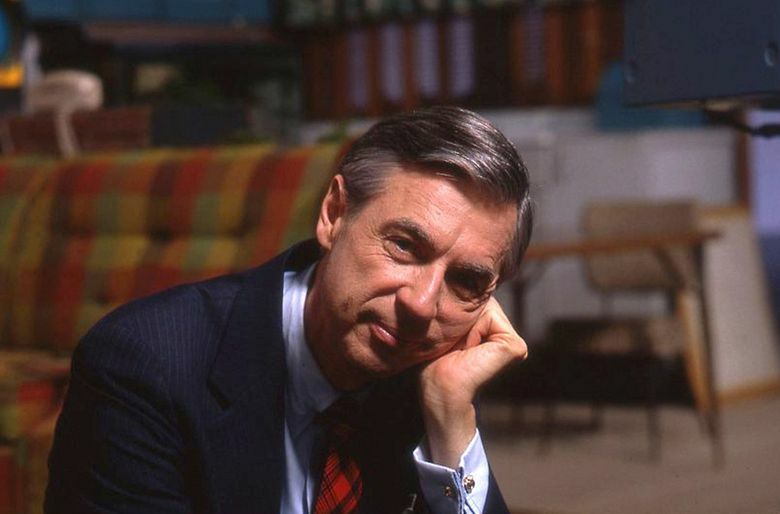 "Won't You Be My Neighbor?," which won the Golden Space Needle audience award for best documentary at this year's SIFF, isn't a biography of Fred Rogers; rather, it's about the ideas of the man who explained to so many kids "how to be people." It was always, in Fred Rogers’ neighborhood, a beautiful day. So many of us, myself included, grew up knowing Mister Rogers as a gentle-voiced friend who liked us as we are. (Without a doubt or question. Or even a suggestion. Yes, I still know all the lyrics.) Every day, he would arrive at his modest TV home, hang up his coat, zip up his cardigan and change his shoes, all while welcoming us with a song. Nothing ever changed on “Mister Rogers’ Neighborhood,” and that was part of its charm. It was a safe, happy place, where every child believed himself or herself to be Mister Rogers’ special friend — that he was speaking, through the magic of television, only to us; teaching us about kindness, about acceptance, about what to do with anger, and about friendship. “He was talking to us before we even knew we were people, certainly before we knew what tribe we belonged to,” said filmmaker Morgan Neville, in town last month for the Seattle International Film Festival with his documentary “Won’t You Be My Neighbor?” The film, which won the Golden Space Needle Award for best documentary at SIFF, is now playing at several Seattle theaters. 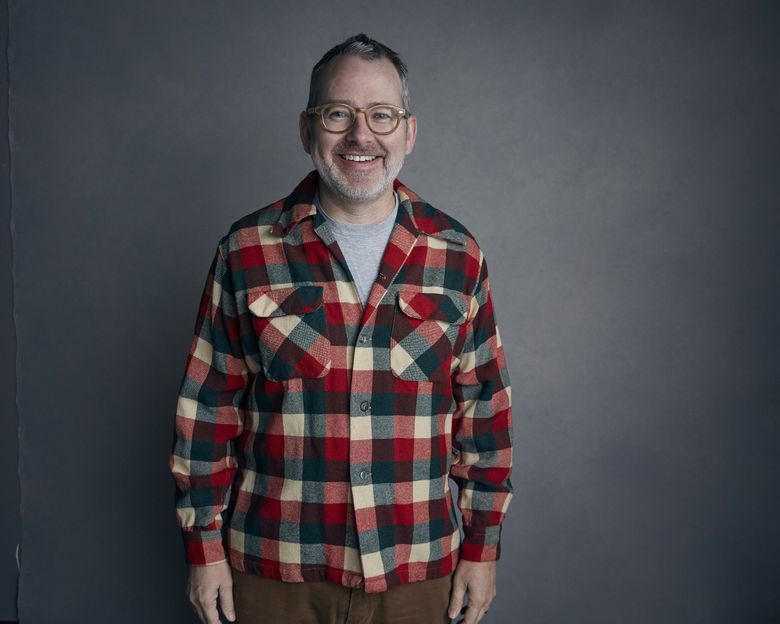 Rogers, a Protestant minister from Pittsburgh, filmed 1,700 episodes of “Mister Rogers’ Neighborhood” from 1968 to 2000; he died, of stomach cancer, in 2003. The show was entirely his brainchild; he wrote all of the scripts and songs (Rogers graduated from Rollins College with a music-composition degree) and was its chief puppeteer. But his neighborhood was a populated one, with visits from regulars (deliveryman Mr. McFeely, Officer Clemmons, Handyman Negri) and special guests — one of whom, years later, led to Neville’s film. The cellist Yo-Yo Ma was a subject of one of Neville’s previous documentaries, “The Music of Strangers,” and the two men were chatting one day at lunch. Neville was curious how Ma learned to handle fame, and the answer surprised him: “He said, ‘Mister Rogers taught me.’” Ma had appeared on the show as a guest, and said that Rogers realized that the young musician was struggling with fame. He became a friend and mentor to Ma, teaching him how to use fame not as a weight around one’s neck but as a tool for positive change. No one had made a documentary about Rogers before, for the simple reason that his surviving family (wife Joanne and two sons) had never given permission. But Neville, approaching them, took a different tactic: “I said, I don’t want to make a film about the biography of Fred Rogers. I want to make a film about the ideas of Fred Rogers.” The family agreed, giving full permission to make the film, understanding they would have no control over its content. Joanne and sons John and Jim appear in the movie, sharing their memories, as do many former denizens of the Neighborhood. “Won’t You Be My Neighbor?” now playing at Alderwood, Lincoln Square, Uptown, Meridian; opens in additional theaters June 22. Rated PG-13 for some thematic elements and language.